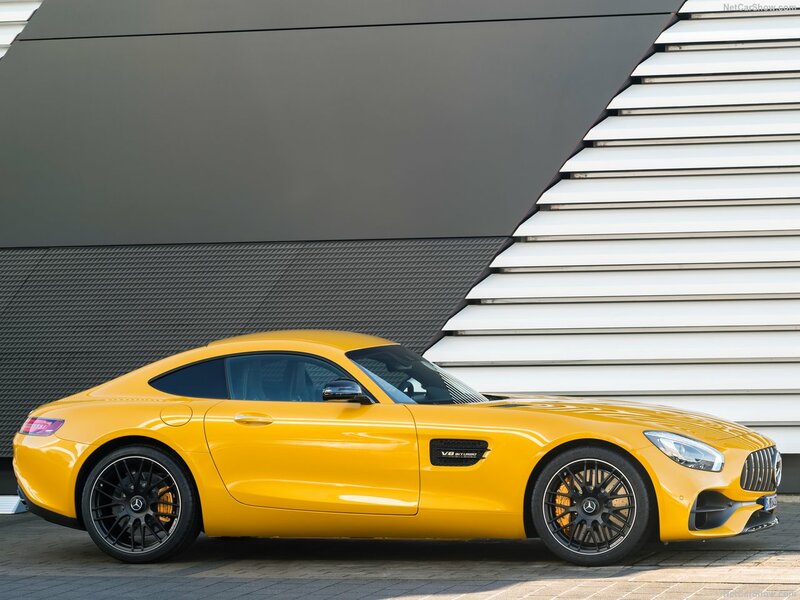 The AMG GT is their best selling model so far and it is also the first car fully designed by AMG from the ground up. 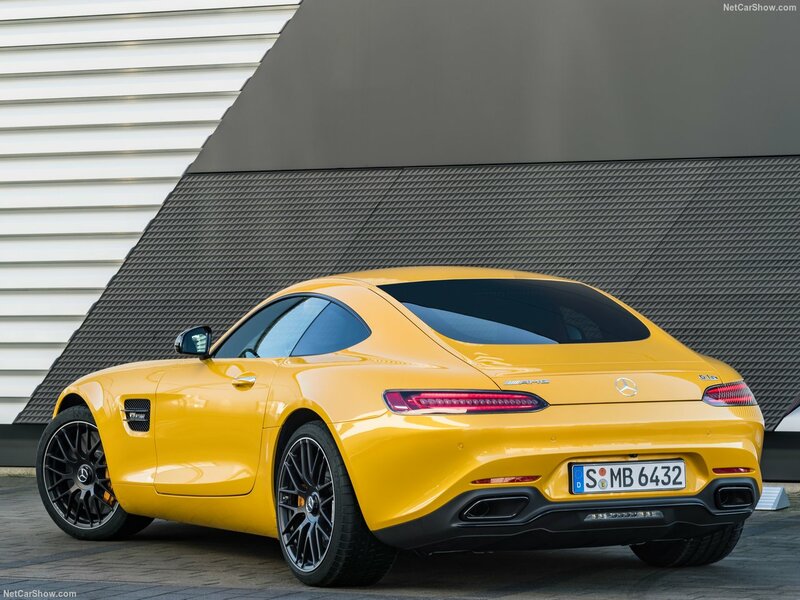 Despite sharing some similarities with the older SLS, the GT is far better in terms of handling and comfort. It is also considerably cheaper. The base GT starts at just over $110,000 with the GT S coming at little over $130,000. At this price competitors like the Porsche 911 seem to be lacking, especially in terms of looks and feel. 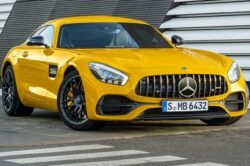 Even though the GT was showcased at the end of 2014, AMG already updated the car with the 2018 Mercedes-Benz AMG GT S. Instead of just two models there are now four different versions of the car available. 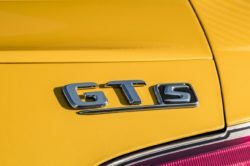 The GT S is the mid-pack model with plenty of power but with an accent on comfort and ease of use. Most of the changes are cosmetic but the cars also received a small power bump. On top of that, most of the car is identical to the one before it. This was to be expected, especially since it has been around for a few short years. 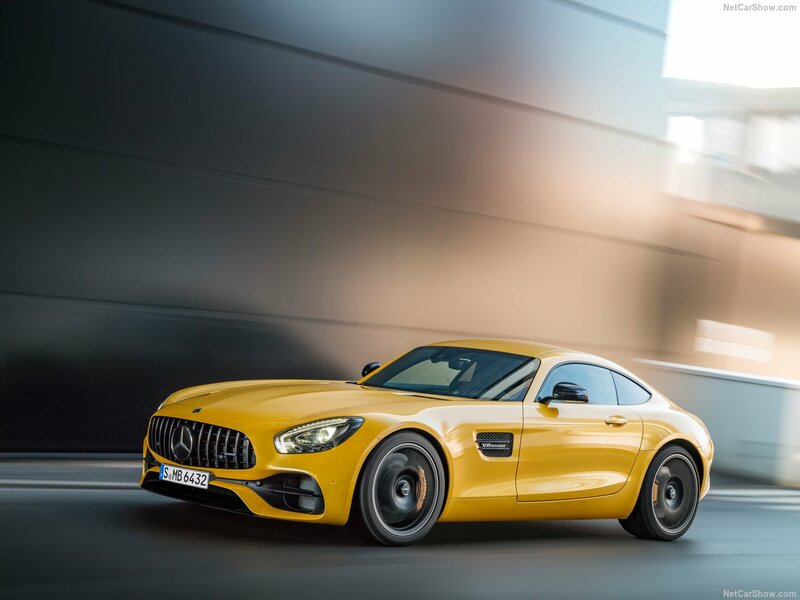 On top of the small upgrades, the GT S also comes with more options than before. These will certainly increase the price of the car quite a bit but they should also add value to it, not just cost. 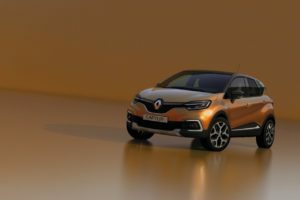 There is no word on the availability of the car but it seems it will become available in showrooms in the second half of the year. 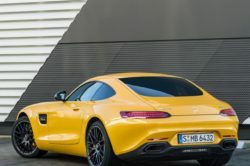 The 2018 Mercedes-Benz AMG GT S features the same 4 liter twin-turbocharged V8 as before. 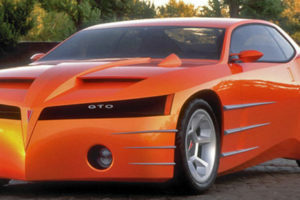 Unlike most other engines in this class, the V8 features a “Hot-Vee” design where the turbochargers are between the cylinder heads, where the intake would usually be. This type of design improves efficiency and allows for a turbocharged V8 to have little to no lag at all. 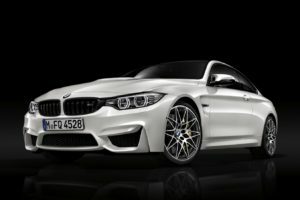 For 2018 it has been upgraded to 515 horsepower and 484 lb-ft of torque which is only slightly more. Even so, it should be more than capable to get to 60 MPH in less than 3.5 seconds. The top speed will likely remain around 195 MPH. 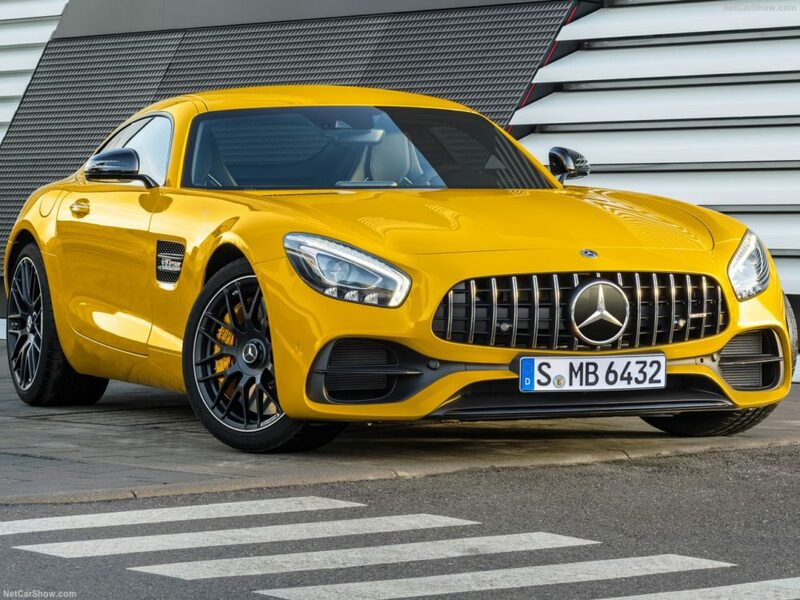 Even though the GT S is right in the middle of their offerings, with the 2018 Mercedes-Benz AMG GT S they added a lot more features to it. For starters, the car now gets optional active aerodynamic features as well as rear wheel steering. 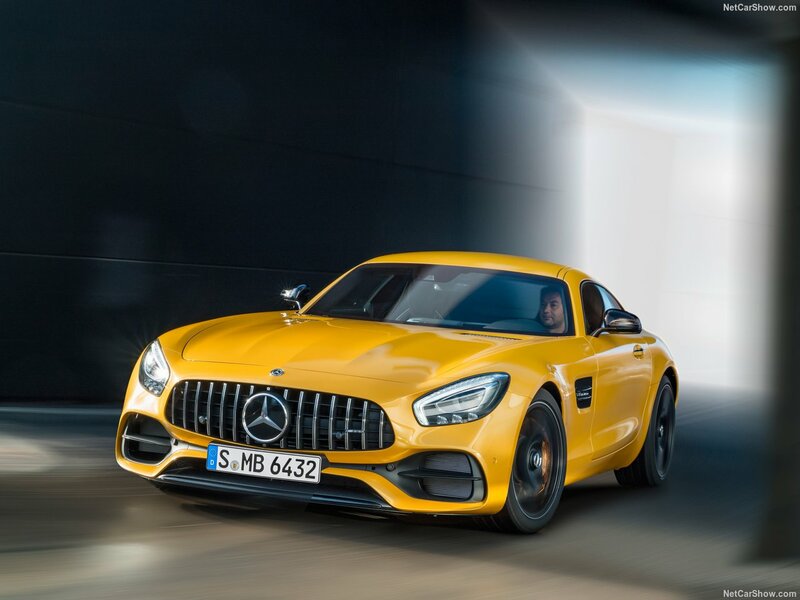 The first is included with the new grille which it shares with the AMG GT-R. 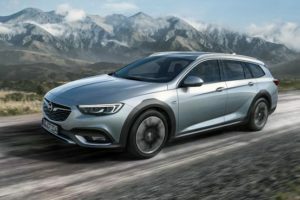 The new grille will close or open shutters depending on the speed of the car, so it will be able to improve its aerodynamic coefficient at low speeds as well as offer more engine cooling at higher speeds. 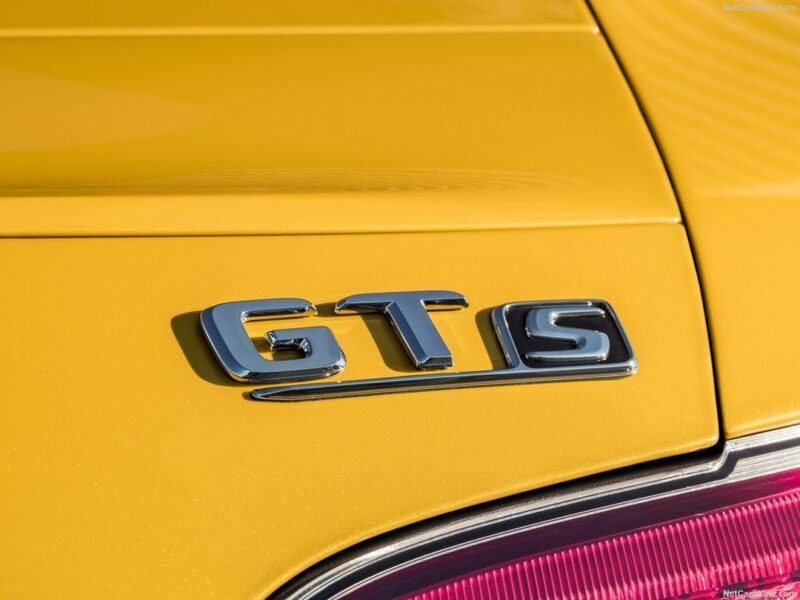 The rear wheel steering on the other hand is brand new for the GT S and it comes straight from the G T-R. The car also comes with new 19 and 20 inch wheels which come in a staggered setup. This allows for a more aggressive look, especially with the massively long hood. 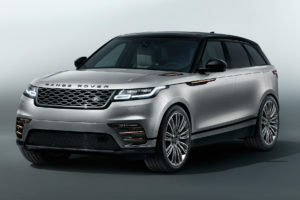 Most of the car remains similar to the 2016 version. However, all models, including the GT-S, now come with a brand new front grille. This has vertical slats as well as a much larger Mercedes badge. On top of that, the bumpers, in the front and at the back, feature small modifications to make them a bit more aggressive than before. The interior is mostly identical. The only real upgrade here is the infotainment system which adds Apple CarPlay and WiFi as standard. 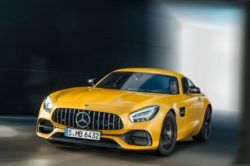 On top of that Mercedes adds a service which will give each driver their personal engineer that they will be able to contact via the AMG phone-app.